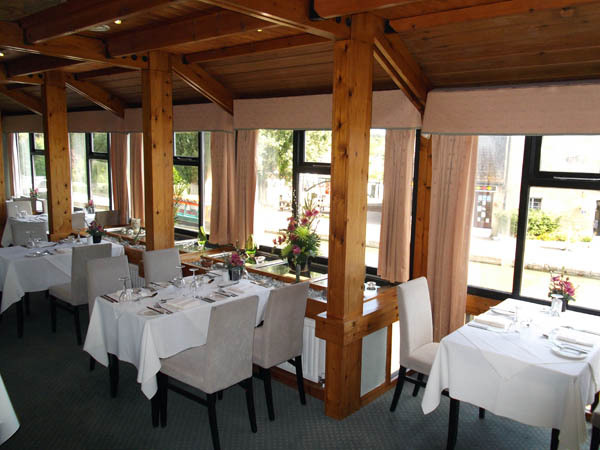 The Boat Inn's restaurant, with its adjoining Conference Room, is housed in an extension to the old inn and has been a popular venue for diners since its opening in 1978. The timber and stone barn style reflects the traditional nature of its surroundings giving an elegant, cosy and intimate atmosphere. 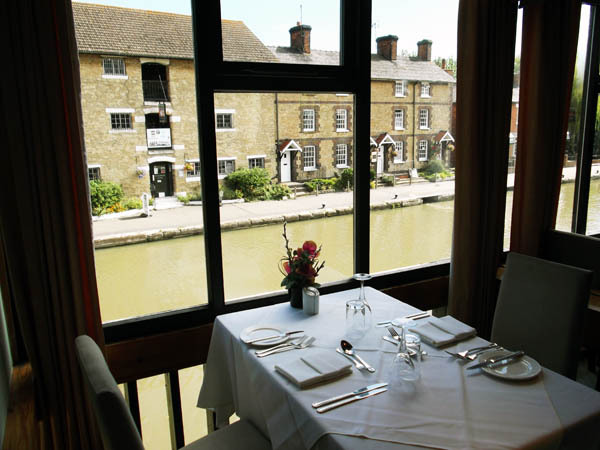 The restaurant, in an upstairs position overlooking the busy lock scene, seats up to 80 guests and offers a full service menu with an excellent choice of wines, spirits, real ales and other beverages. 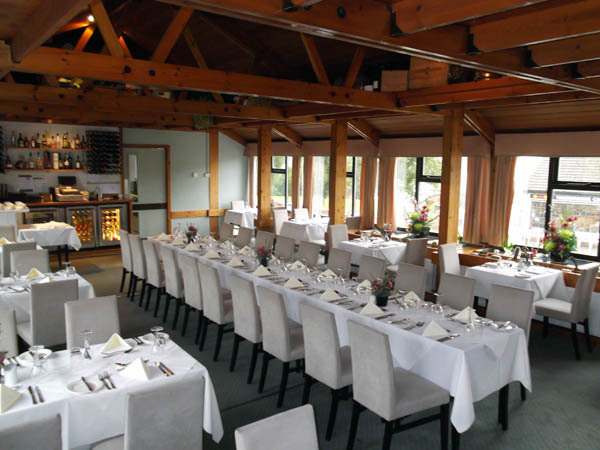 The timber and stone barn style reflects the traditional nature of its surroundings giving an elegant, cosy and intimate atmosphere. 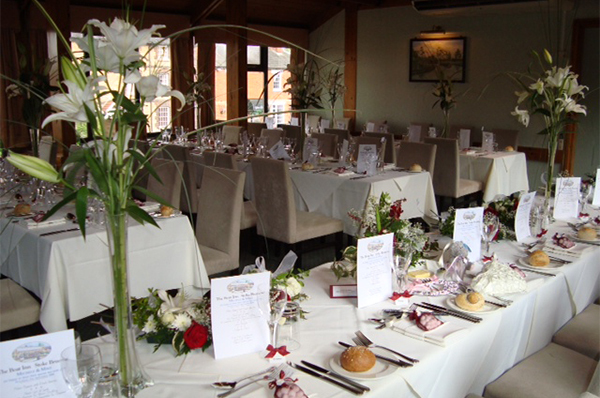 Business and Sunday lunches are very popular, as are our Saturday Night Candle-lit Dinners. 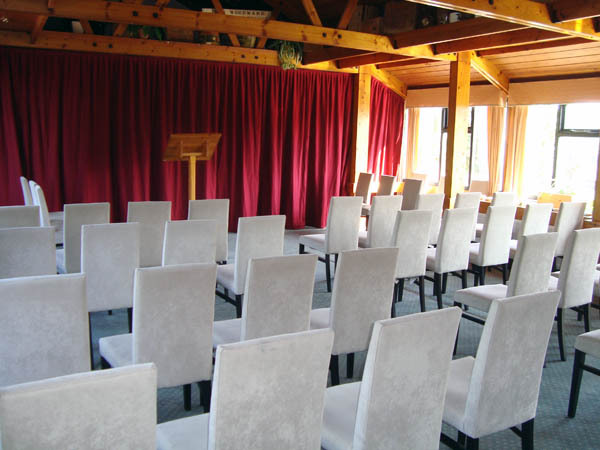 Woodward's Restaurant can also be styled in a theatre type layout for the purpose of presentations, lectures and performances.